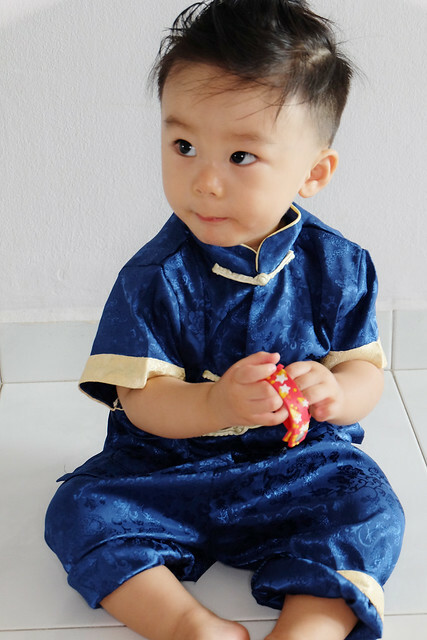 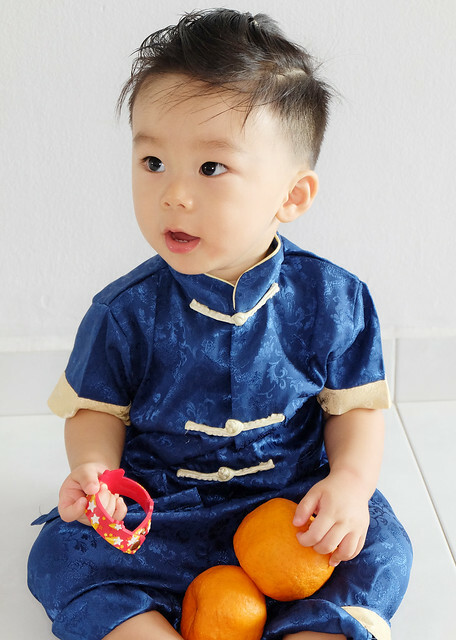 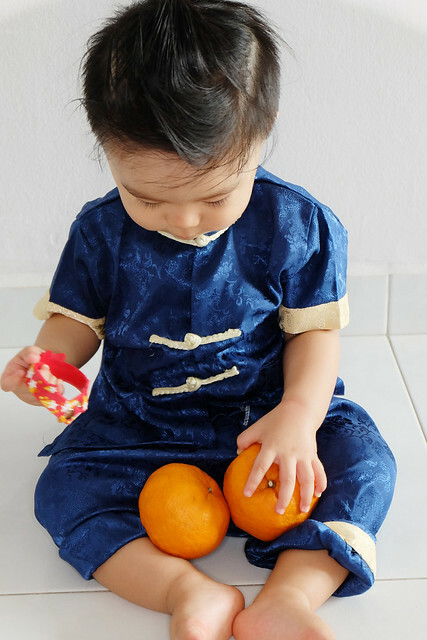 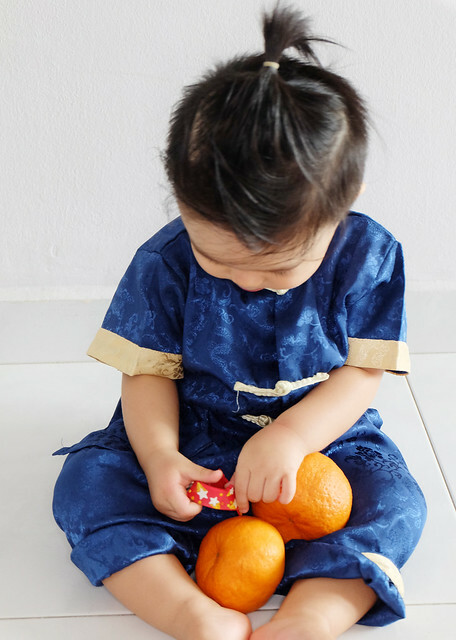 Today is 年初一, it is the first time my son is celebrating the Chinese New Year in Singapore. 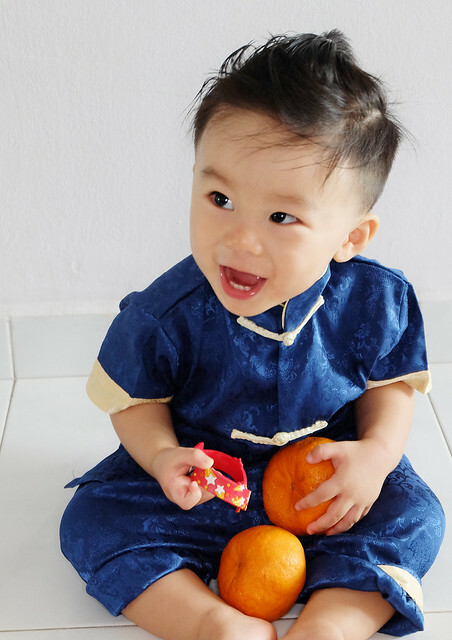 We brought him out to 拜年 today and he had sooooo much fun!!!! 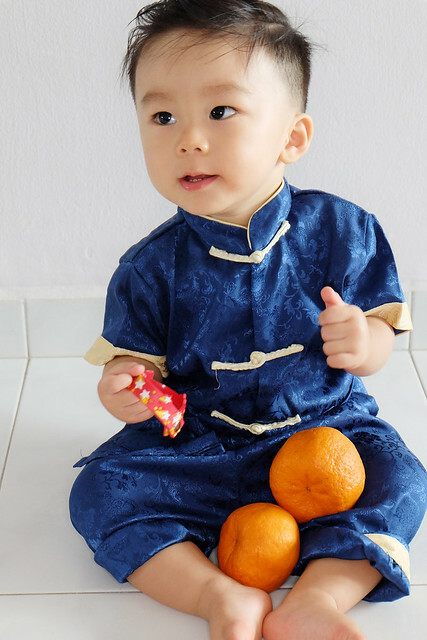 I would like to take this opportunity to wish everyone, a Happy Chinese New Year and may your days ahead be filled with immense joy and prosperity.